Home Delivery - free shipping Australia-wide for Globe Only online orders over $50* (and $10 flat rate shipping for Globe Only online orders under $50). Delivery in 3 working days^. You will be able to choose your preferred method during the checkout process. Whether you choose delivery or store pick up, your order will be fulfilled by your closest store (determined by the postcode you provide for your order) by default. However, if you choose to pick up in store, you will be able to change this to the store of your choice. Orders will be processed within 72 hours. If there is a problem fulfilling your order (e.g. items need to be ordered in), we will call you within this period to let you know. All orders are delivered by courier. •	Shipping is FREE Australia-wide for orders placed online that are over $100, and $10 for online orders under $100 - excluding Christmas Island, Lord Howe Island and Norfolk Island. •	FREE shipping Australia-wide for Globe Only online orders over $50* (and $10 shipping for Globe only online under $50).^Delivery in 3 working days, and dependent on stock availability in-store. Regional areas may take up to 7-10 working days. Excludes Christmas Island, Lord Howe Island and Norfolk Island. Your delivery cost will be displayed at checkout, before you complete your order, and is charged to your credit card upon submitting your order. To the extent permitted by law, Beacon Lighting does not accept any liability whatsoever for the goods ordered and/or any loss or damage incurred by any person in relation to your order once it has been received by the courier for delivery to you. We suggest that you have your order delivered to an address where someone will be present during business hours to sign for the delivery. If the delivery address is unattended, our couriers are authorised to leave the goods at that address. Orders cannot be delivered to post office boxes or postal lockers. If you are having your order delivered, you can pay online using your credit card (Visa, Mastercard, American Express), PayPal, or redeem a Beacon Lighting gift card. Once your order has been shipped, you will be advised via email. Delivery could take 7-10 working days from this date. After this time if you have not received your order, please email our online sales support team on webmaster@beaconlighting.com.au or call 03 8561 1599 (Mon-Fri, 9.00am-5.00pm EST). If you live in a remote location, under certain circumstances the courier company may deliver to a recognised collection point or depot in the nearest main town. Many of our remote customers prefer this option to having the order delivered to their door - if so, please leave us a note in the comments of your order with specific delivery instructions. Online shopping is only available to customers within Australia, however we do welcome product enquires from overseas. If you are enquiring from overseas please contact our online sales support team via email on webmaster@beaconlighting.com.au and we will investigate and advise the possibility of supply. 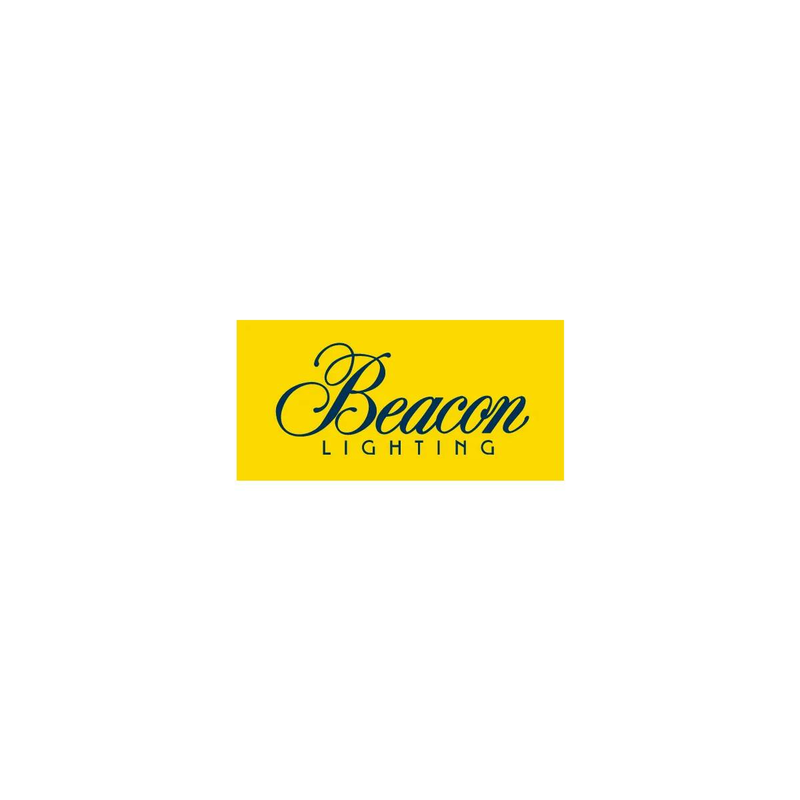 You can pick up your order from your chosen Beacon Lighting store free of charge, with no minimum spend. During checkout, based on your address we will nominate the store that is closest to you. However, you can change this to your preferred store if you wish. Once your order is processed we will contact you when your order is ready to be collected. If there is a problem fulfilling your order (e.g. items need to be ordered in), we will contact you within 72 hours to let you know. Pay online using your credit card (Visa, Mastercard, American Express), PayPal, or redeem a Beacon Lighting gift card. Pay in-store -This option is ideal for customers without a credit card or PayPal. Diners Club is also an option to pay with in-store. Beacon Lighting stores also offer an 8 week lay-by service in-stores, if you wish to gradually pay for your purchase. A deposit equal to 30% of the total purchase value is required, and we suggest making regular payments to avoid a large payment at the end of the lay-by period.